True Fiction: VBT Day Five finds Ray interviewed at Beyond the Books! VBT Day Five finds Ray interviewed at Beyond the Books! 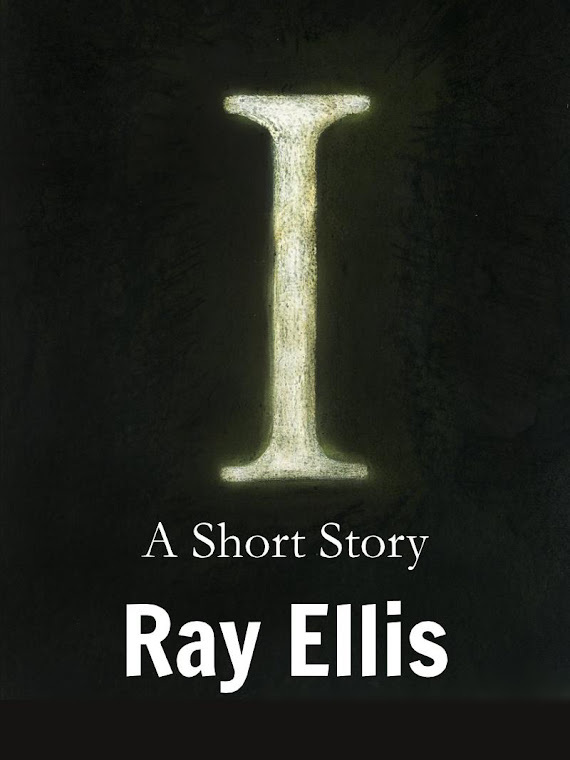 Ray Ellis began his law enforcement career with the Orange County Sheriff’s Department in Orange County, California. After working for a number of years in the maximum security facility, he transferred to patrol working along Orange County’s coast as well as the inner canyons and barrios.